Like Us on Facebook to Qualify for Our GIVEAWAYS! 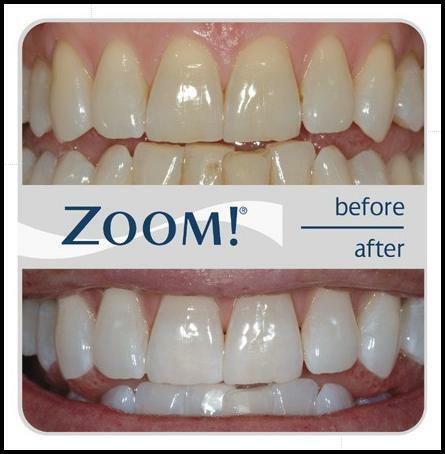 Call our office today and ask us about our INVISALIGN & TEETH WHITENING Specials! *Limited oral evaluation is required prior to the treatment and not included in this offer. Only while supplies last; Offer only valid per customer, per case. Not valid with any other offers or 3rd party payments. Must be paid at time of service. Promotions are for a limited time only. Promotional offers and dates are subject to change without notice. If you have any questions, please call North Bethesda Dental Design at 301.881.8866.